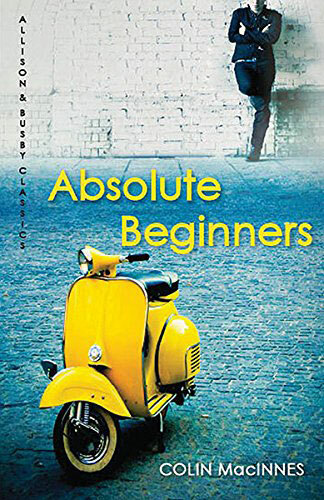 He was the band’s original drummer and now he’s written a book about it. 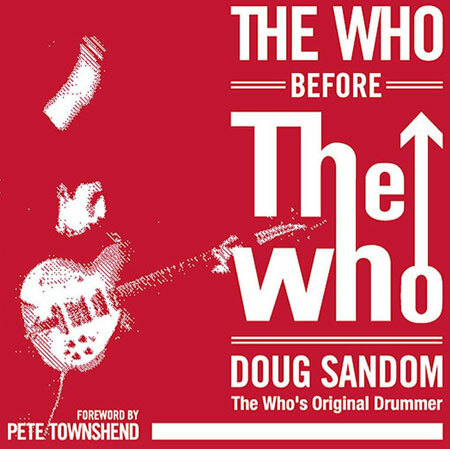 In fact, you can get The Who Before The Who by Doug Sandom right now. Doug Sandom’s part in the making of the most exciting rock band in the world can never be underestimated. He joined The Who – then known as The Detours – as their drummer in 1962 after an unexpected meeting with Roger Daltrey on a west London street. It was a time when fires were being lit under the music scene worldwide, everything had to change and The Detours had a long way to go to become revolutionary leaders in their field. 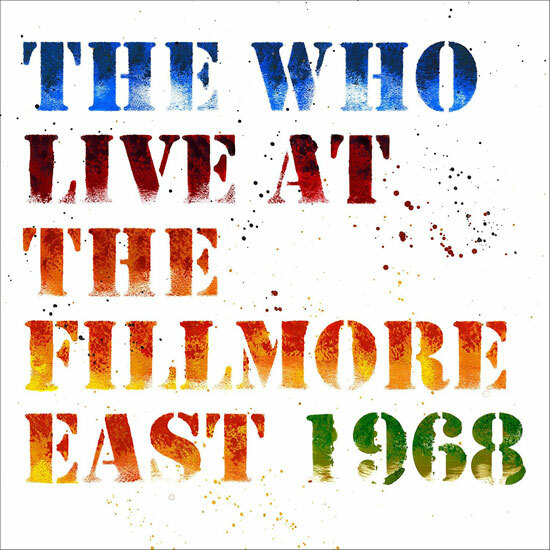 Having finally decided to write his memoirs, Doug Sandom chronicles each stage of the band’s transition right up to his, Roger Daltrey’s, Pete Townshend’s and John Entwistle’s emergence from their chrysalis as The Who. Initially, we thought this was a Kindle-only release, but the book is now available either as a hardback book or for the Amazon Kindle. 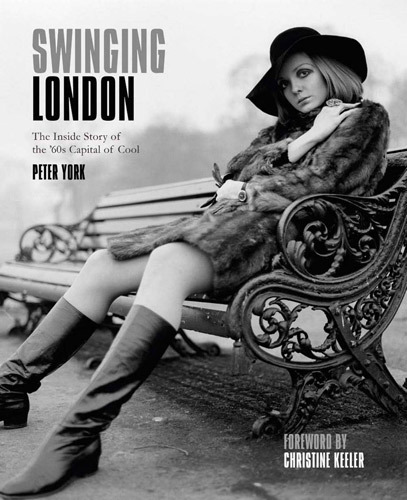 The book retails for £19.21 or you can get the Kindle version for £8.04.